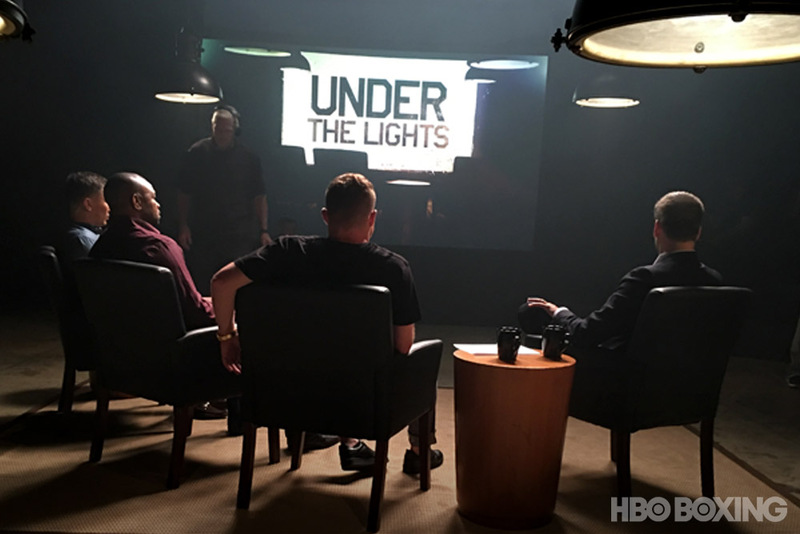 HBO to Air "Under the Lights: Canelo/Golovkin" on Sept. 2 at 10 p.m.
HBO Sports examines the upcoming HBO Pay-Per-View showdown between the two best middleweights today --Canelo Alvarez and Gennady Golovkin -- when Under the Lights: Canelo/Golovkin debuts Saturday, Sept. 2 at 10 p.m. ET/PT on HBO. 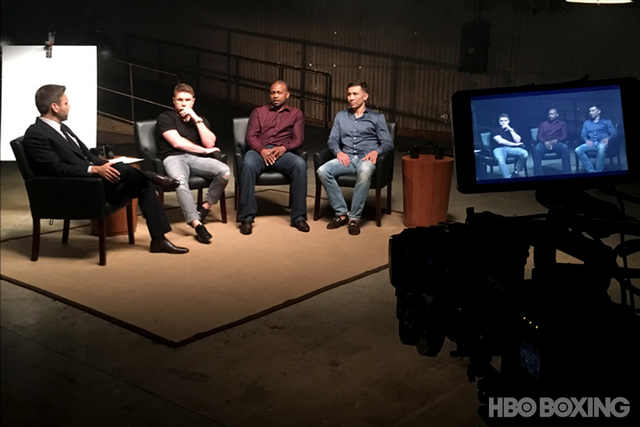 The special will also be available on HBO NOW, HBO GO, HBO On Demand, and at hbo.com/boxing, as well as other new media platforms. 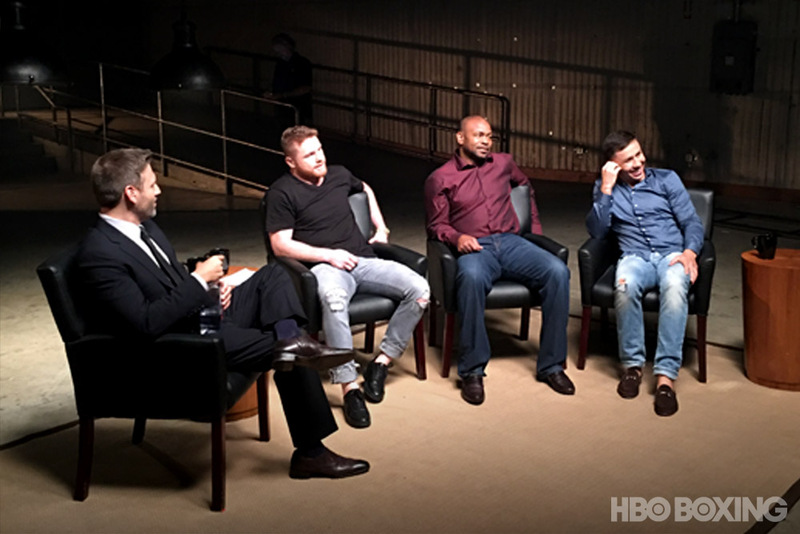 In an intimate and unvarnished setting, Under the Lights: Canelo/Golovkin will feature an engaging roundtable conversation hosted by HBO Boxing commentator Max Kellerman, combatants Canelo Alvarez and Gennady Golovkin and HBO boxing analyst and four-division champion Roy Jones, Jr. The four panelists break down and examine the many skills and experiences each fighter will bring into the ring for the best boxing matchup of 2017. 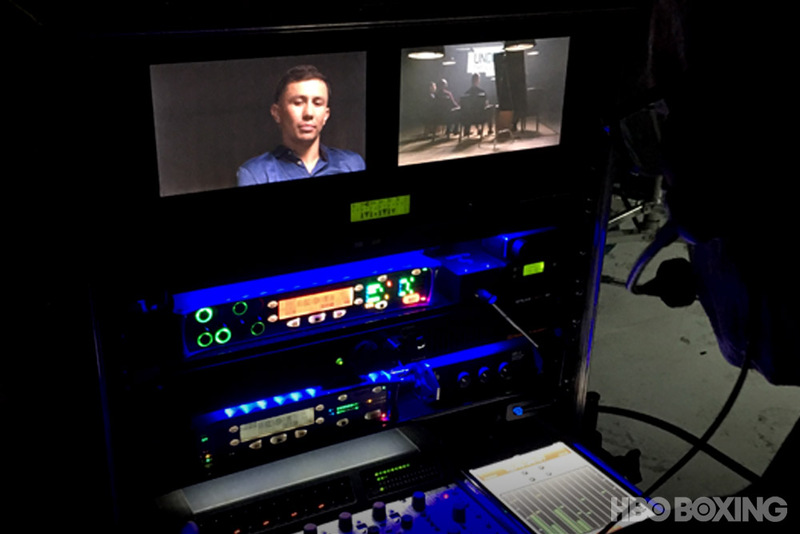 Canelo vs. Golovkin takes place Saturday, September 16 at the T-Mobile Arena in Las Vegas and will be produced and distributed live by HBO Pay-Per-View beginning at 8 p.m. ET/ 5 p.m. PT.